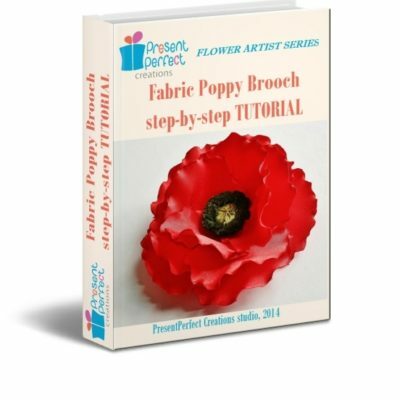 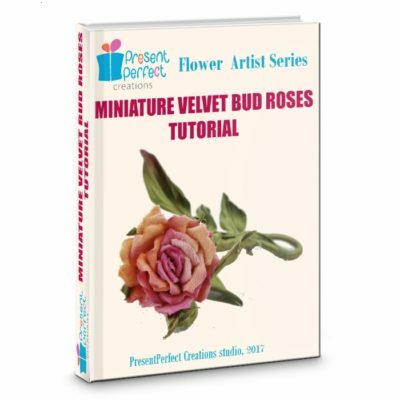 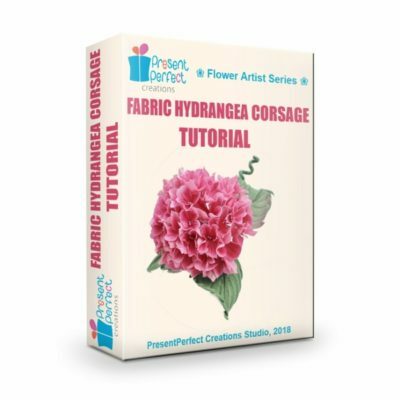 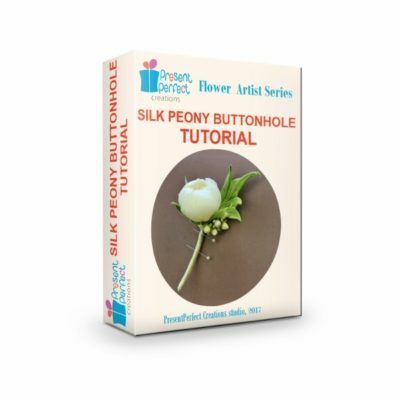 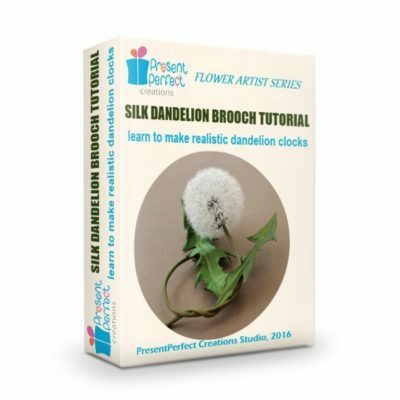 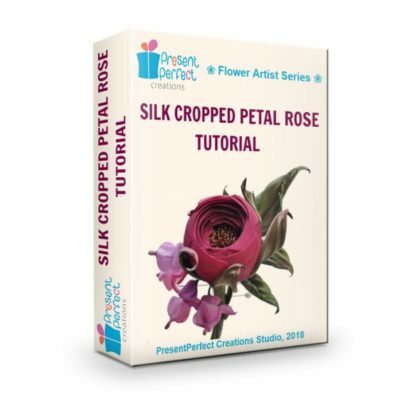 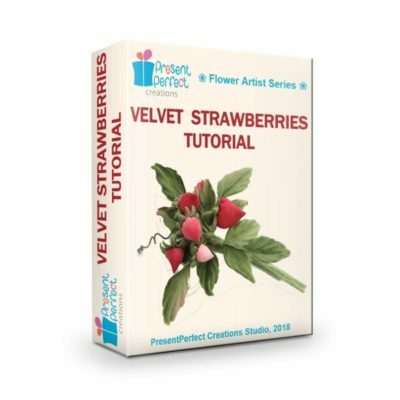 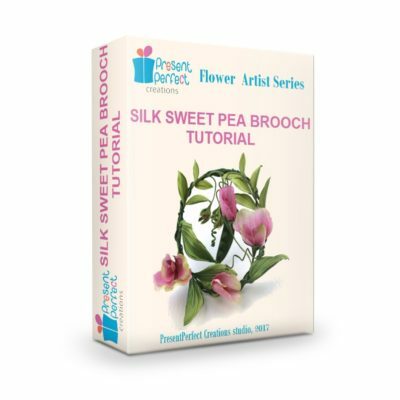 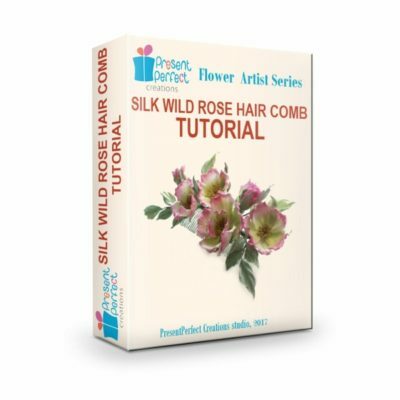 Important: All our tutorials are available for immediate download once you’ve completed the purchase. 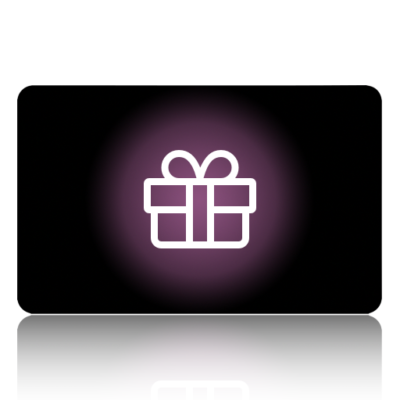 Please use a link found in the automated confirmation email you receive from our website. 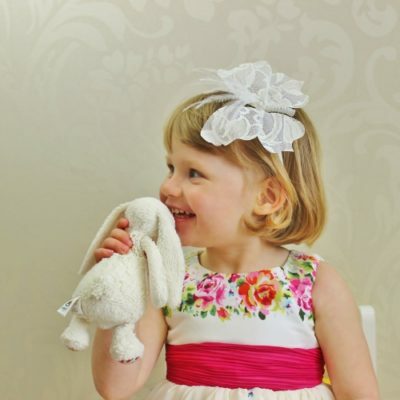 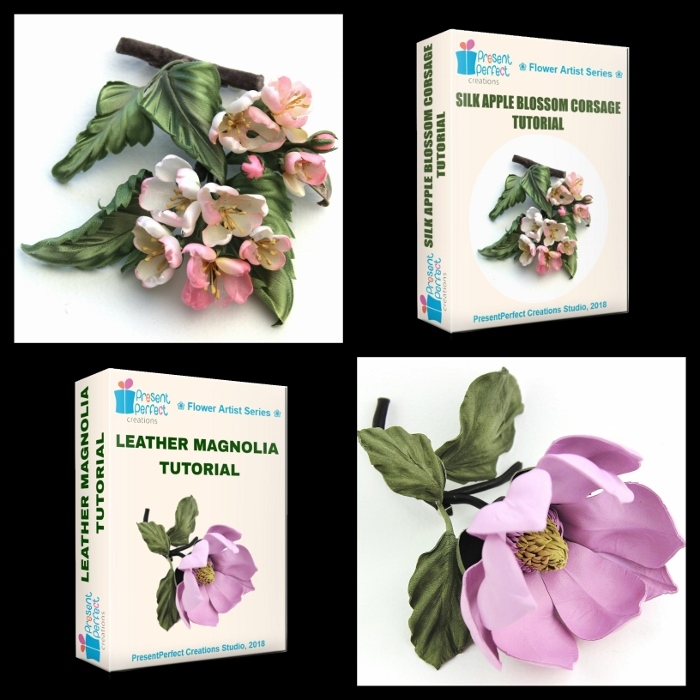 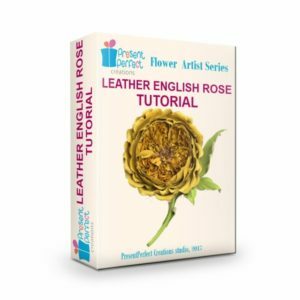 Our Studio is delighted to present this new leather flower headband tutorial, which can be created without the use of special tools and therefore is ideal for beginners! 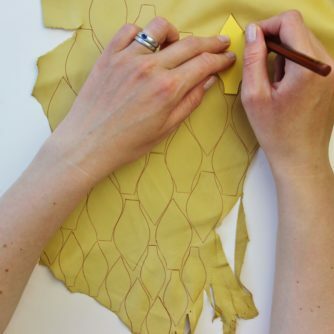 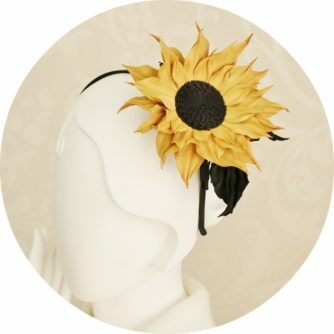 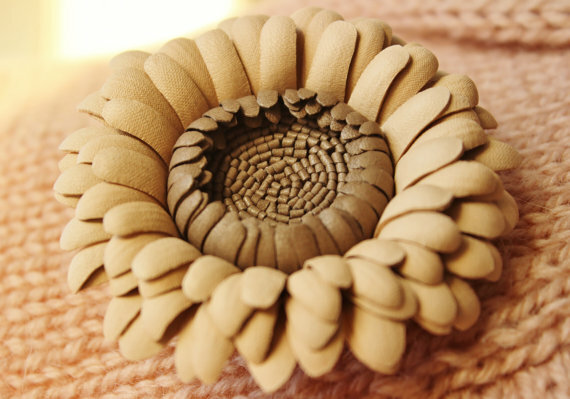 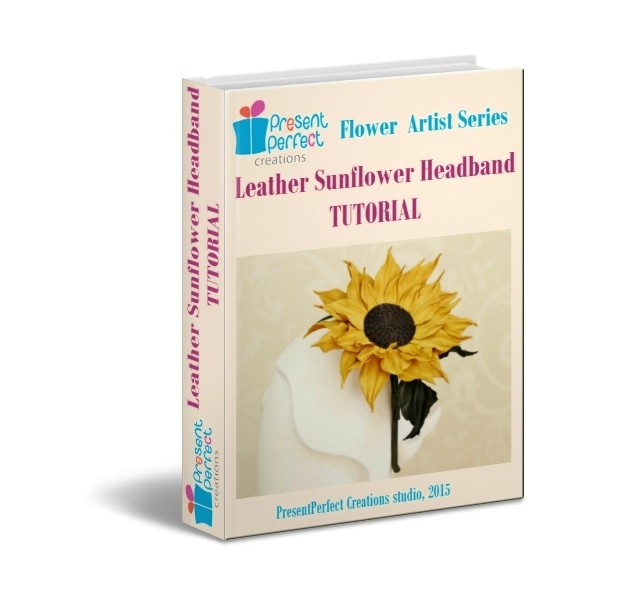 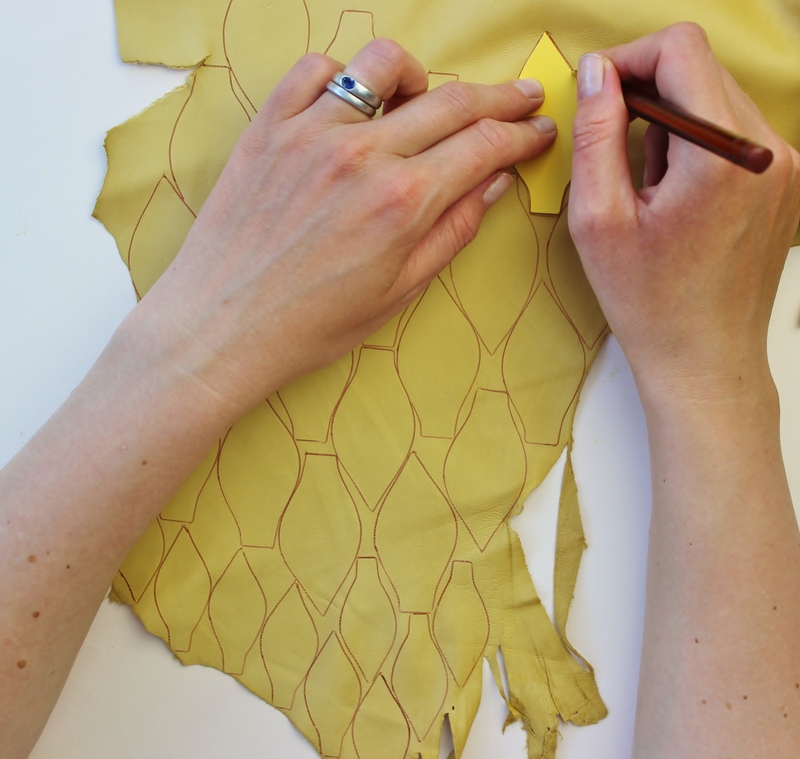 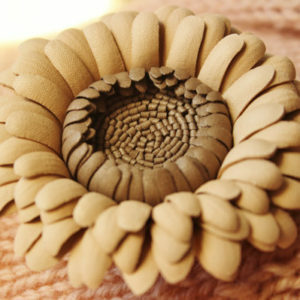 The step-by-step tutorial explains in detail how to create a leather sunflower from scratch and mount it onto a headband. 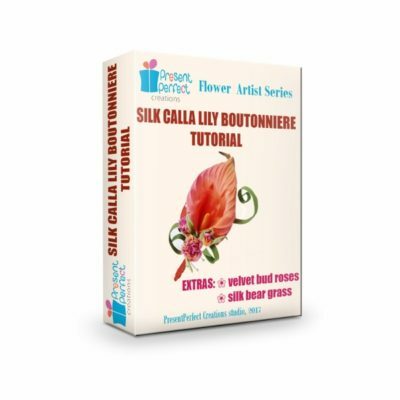 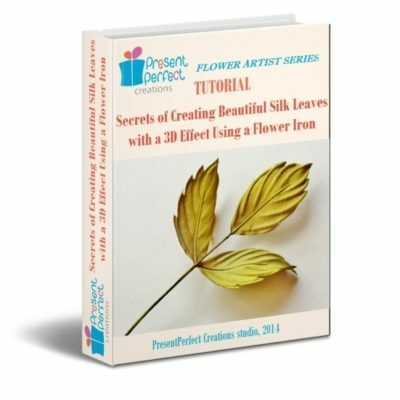 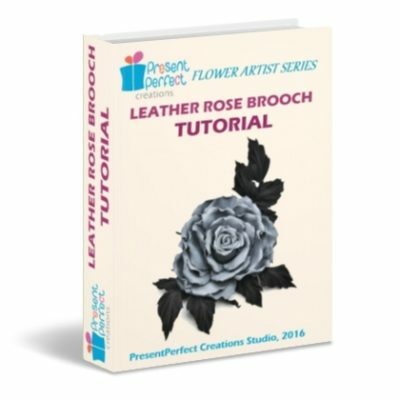 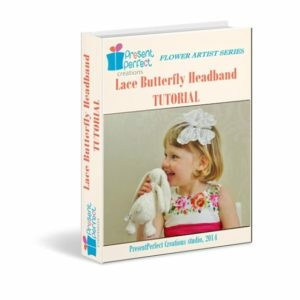 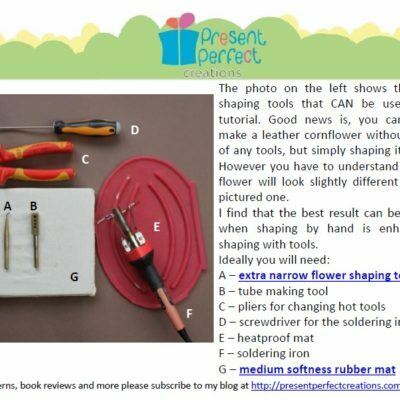 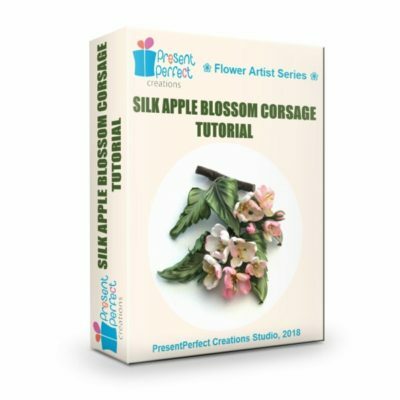 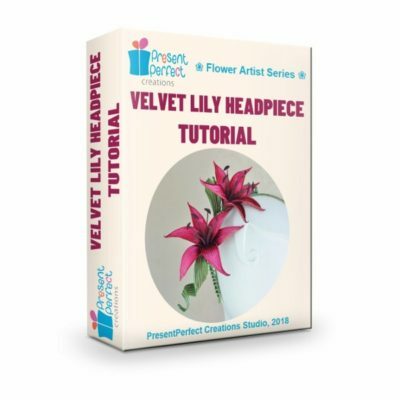 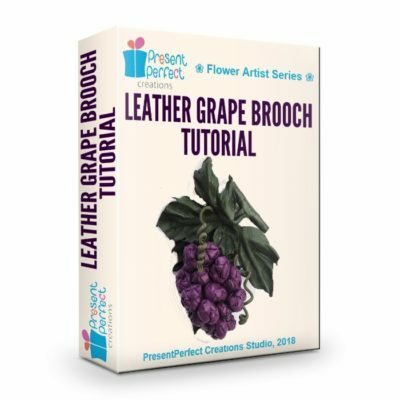 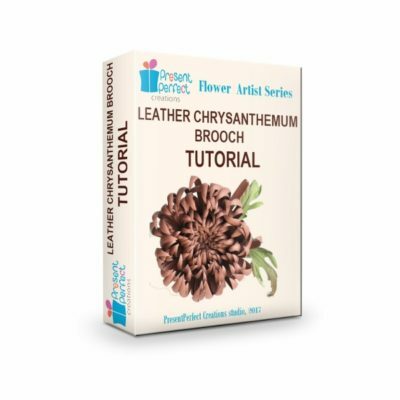 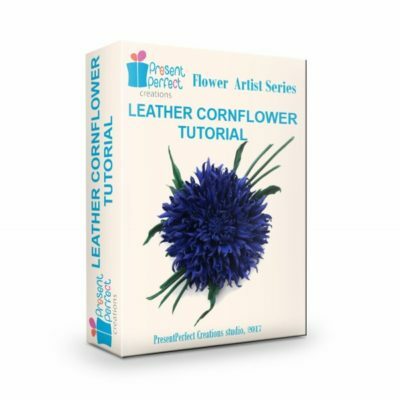 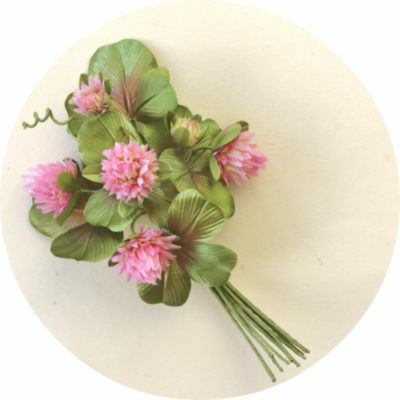 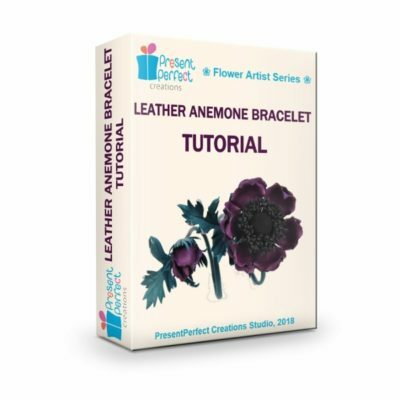 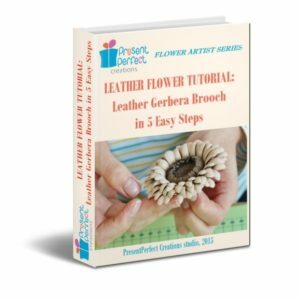 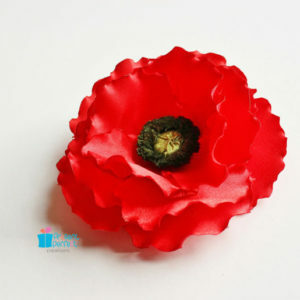 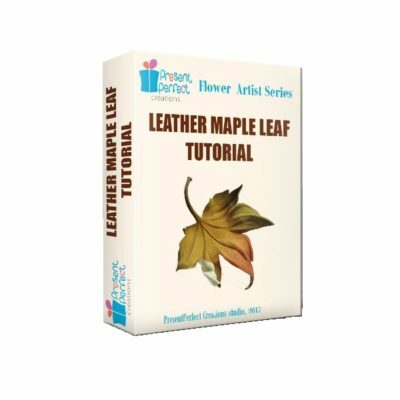 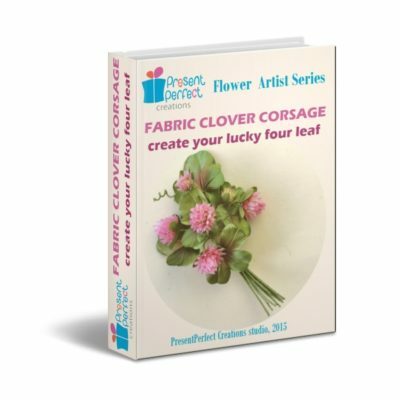 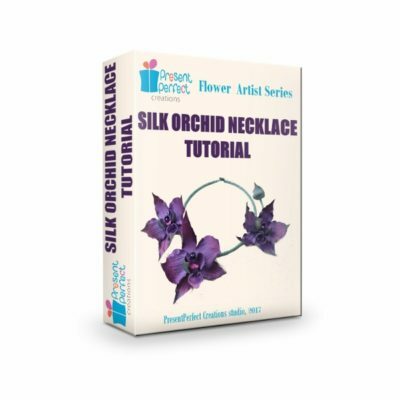 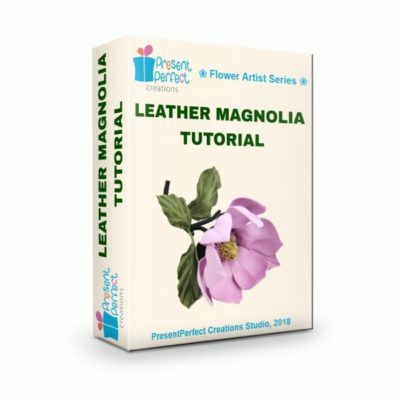 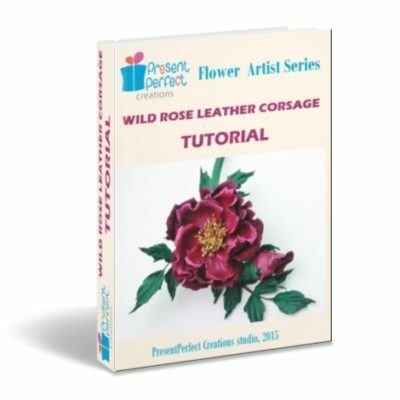 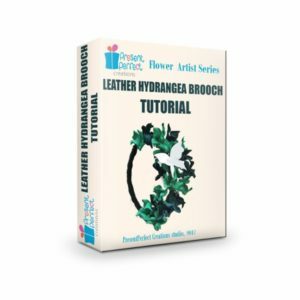 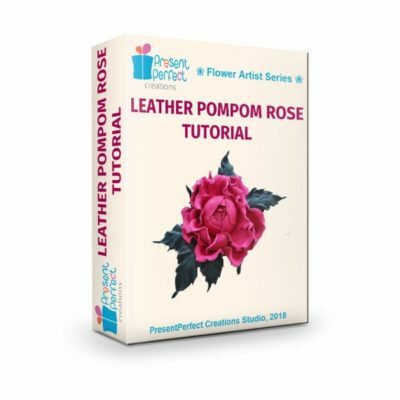 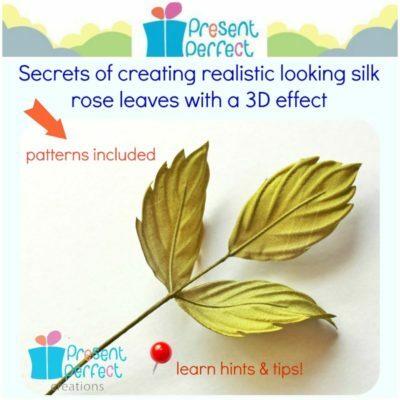 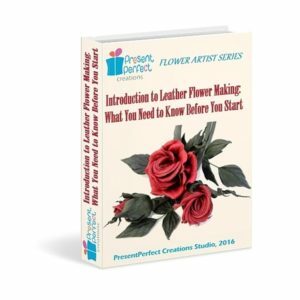 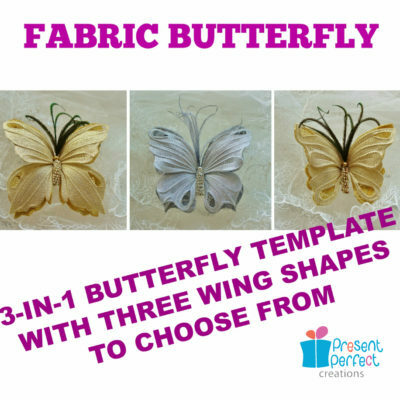 With more than 80 pictures explaining in detail the whole process of creating your own leather flower headband, this 53 page pdf tutorial (no hard copy is available) will teach you to create a versatile leather flower to be used in accessories, as wedding decorations, in millinery and much more. 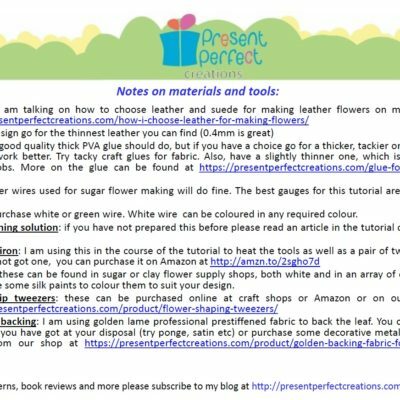 I have included the pattern too. 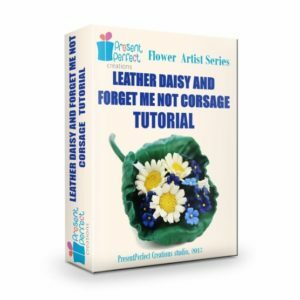 – those, who love to create their own accessories as a hobby. 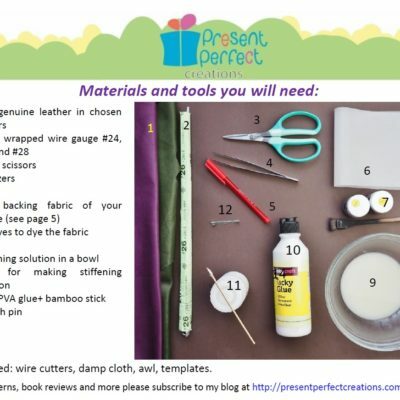 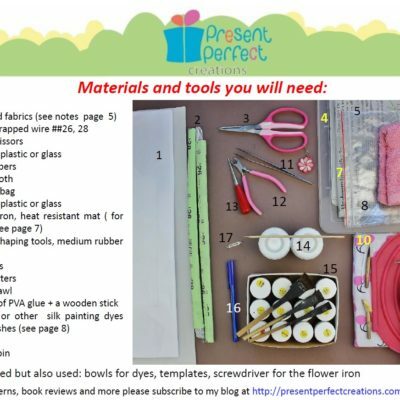 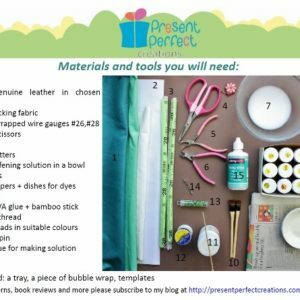 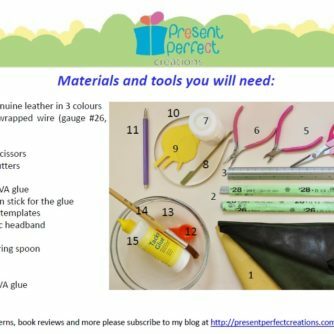 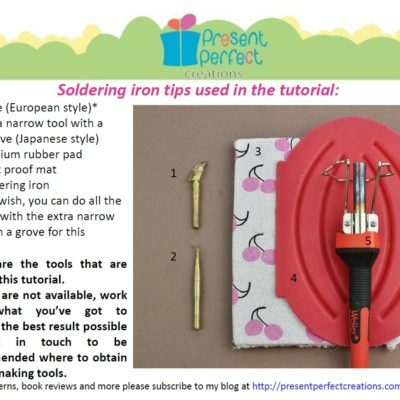 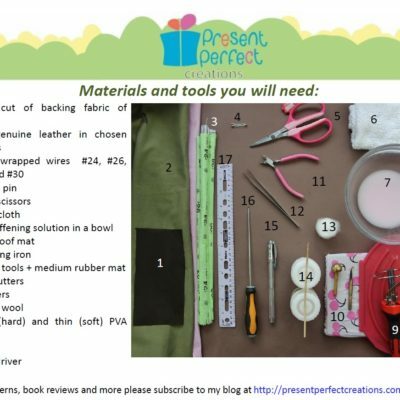 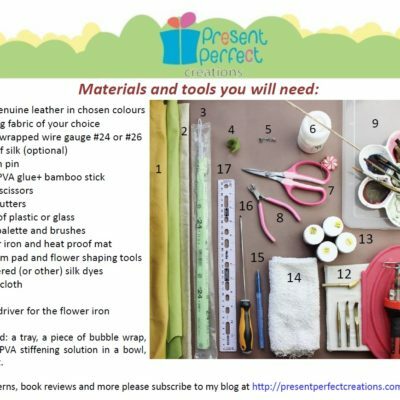 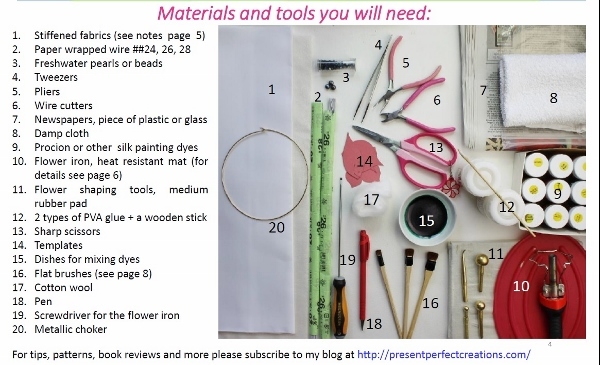 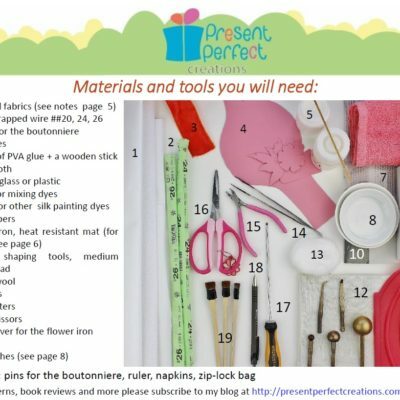 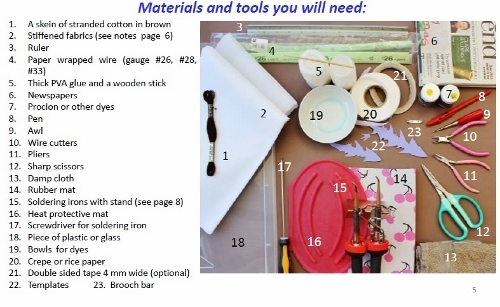 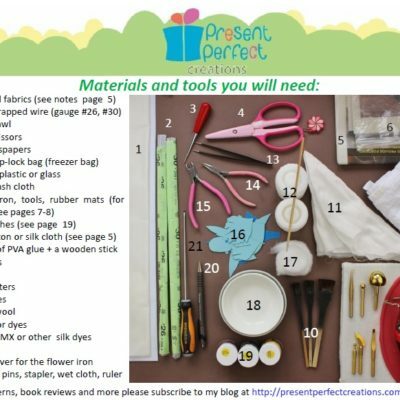 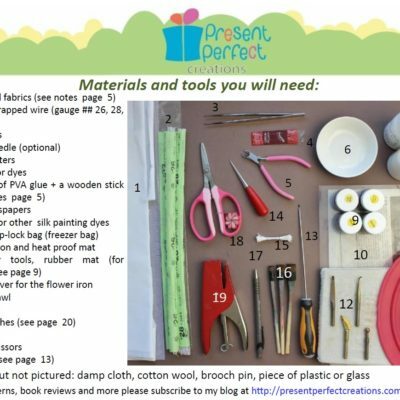 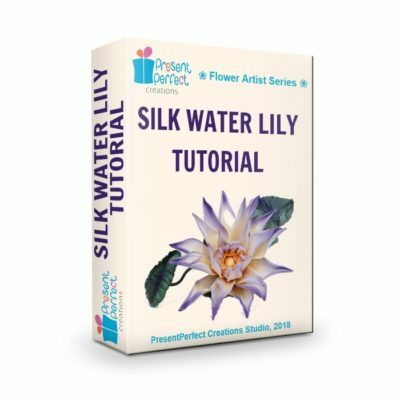 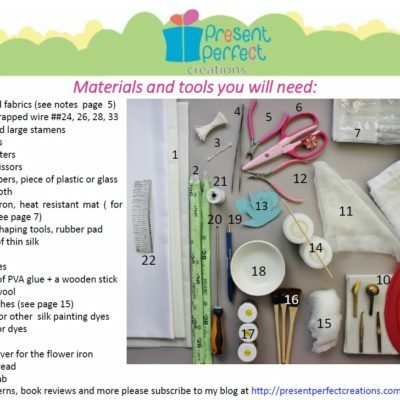 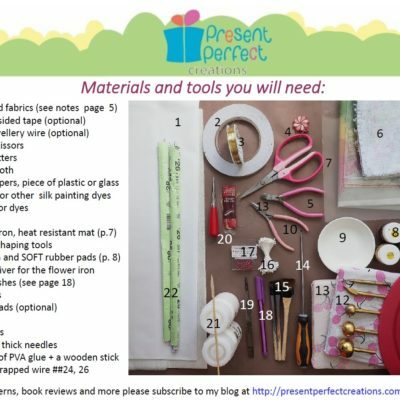 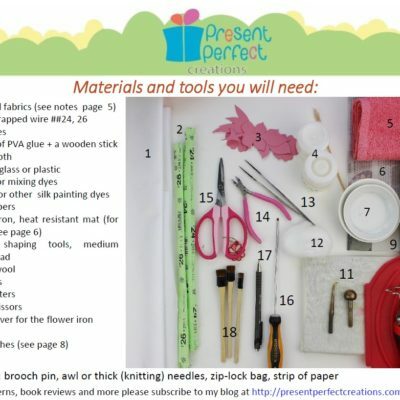 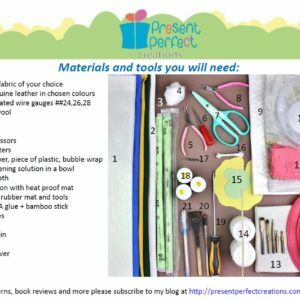 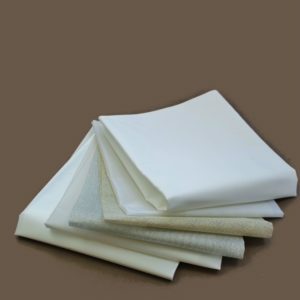 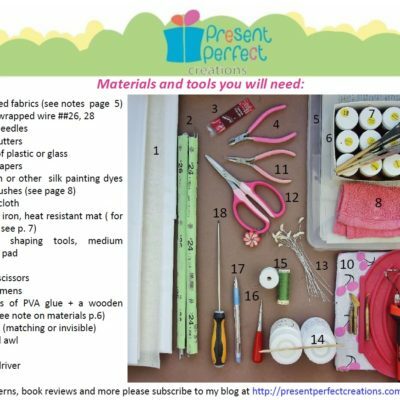 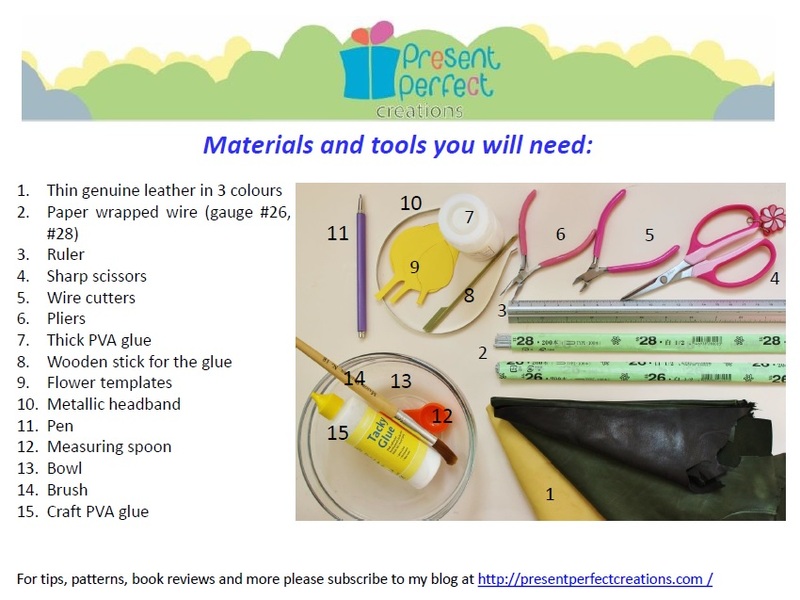 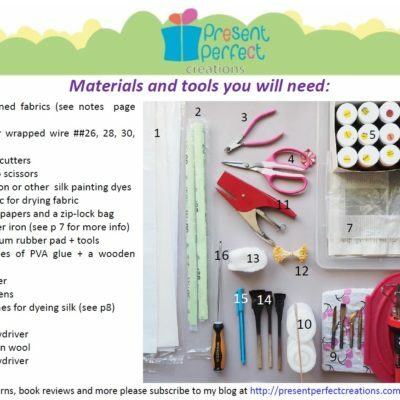 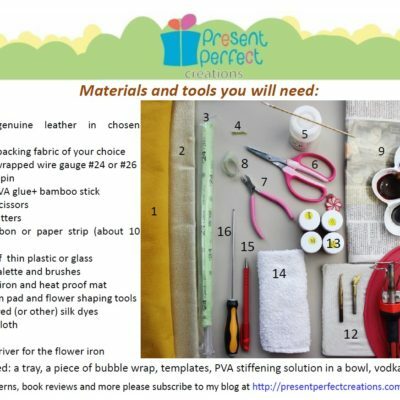 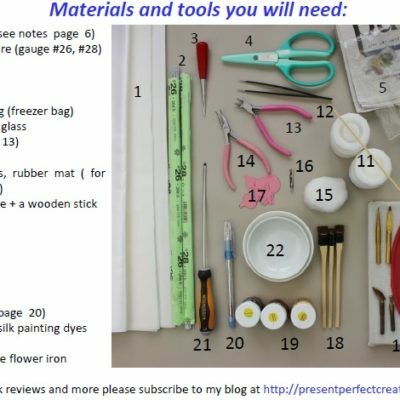 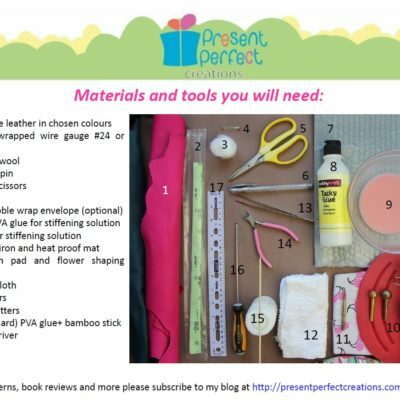 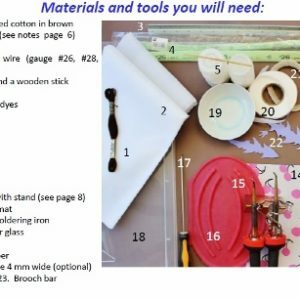 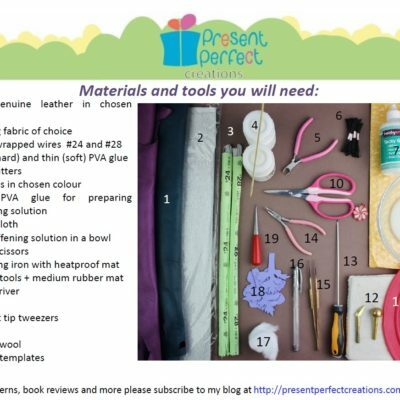 Please have a look at the list of materials and tools and if you are not sure you have everything you need please convo me before buying the tutorial to clarify any questions you might have. 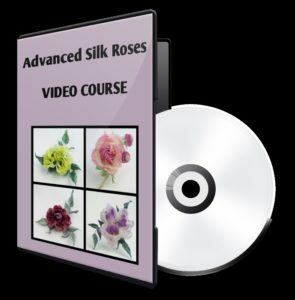 To open the file with a tutorial you will need a programme called Adobe Reader (or similar), and it is free to download on-line.